D-SUB (screw terminals) 9pole MALE | DamenCNC B.V. This Sub-D to terminal block adapter is made for special industrial application e.g. 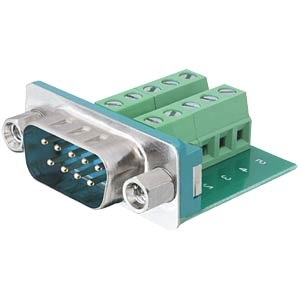 for connecting single wires with open cable heads, or converting Sub-D to single wires.